It happened the day of the Moon Festival. It could have been left behind, they all could have moved on with their lives. But secrets have a habit of rising to the surface, especially in small towns. Two couples, four ironclad friendships, the perfect coastal holiday town. With salt-stung houses perched like lifeguards overlooking the shore, Lago Point is the scene of postcards, not crime scenes. Wife and mother Abbi, town cop Blake, schoolteacher Hannah and local doctor Will are caught in their own tangled webs of deceit. 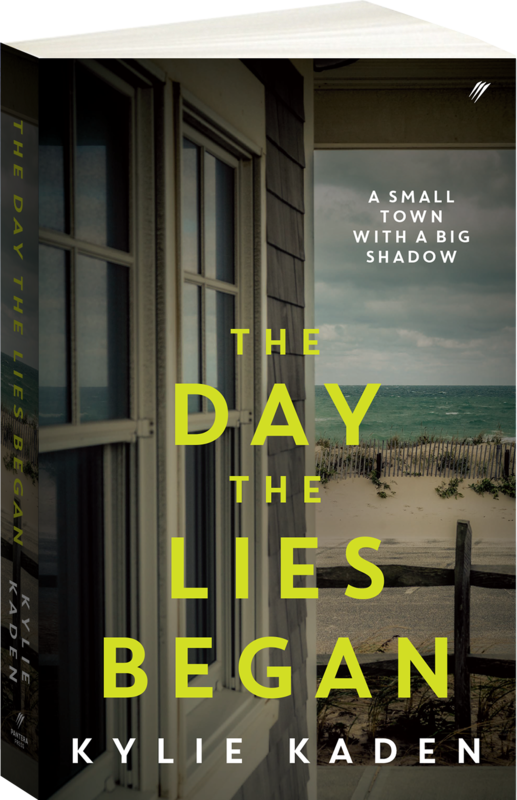 When the truth washes in to their beachside community, so do the judgements: victim, or vigilante, who will forgive, who will betray? Not all relationships survive. Nor do all residents. 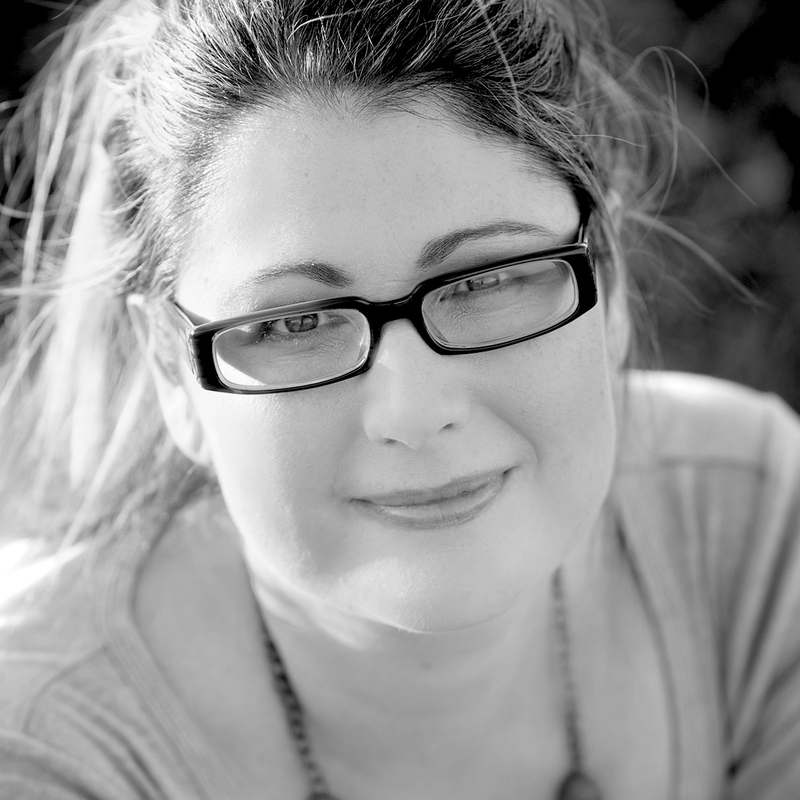 Kylie Kaden was raised in Queensland and is the author of two previous novels: Losing Kate and Missing You. She holds an honours degree in Psychology and works as a freelance writer and columnist. 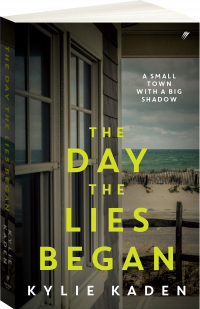 Her new book, The Day the Lies Began is a domestic noir-thriller that explores one of her favourite themes: why good people do bad things.